Do you hear it? A dinosaur roar in the distance. The sound of blades scraping across its scaly hide. That can only mean one thing – Monster Hunter: World has finally come to PC. It’s an exciting time as we can finally slay those iconic beasts with our own oversized swords and hammers. But given that this is the PC debut of the 14-year-old series it’s quite possible you have never played one of these games before. You know what you need? A Monster Hunter: World guide. Luckily, you’re in the right place, as we’ll be helping you through your first few hours of the game. 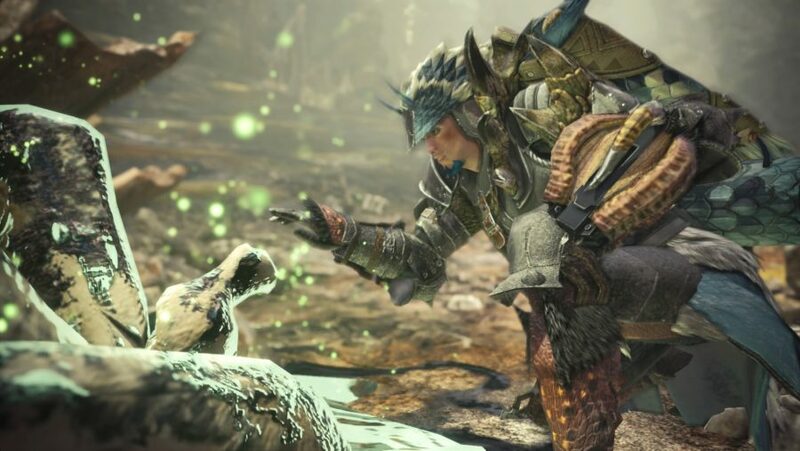 Monster Hunter: World’s unique rhythm – as you track down and then hunt for giant creatures, get embroiled in spectacular battles with the beasts, and then use the spoils to craft ever better equipment and weapons – imbues the game with a real sense of adventure. In this Monster Hunter: World guide we’ll explain how the weapons work, how to effectively bring down your first monsters, and where to go and what to look out for as you explore the luscious environments. Just remember to keep your blade sharp and your wits even sharper. Right, let’s go, hunters. If you’re going to go and get into scraps with towering dinosaurs, then you’re probably going to want to bring some decent kit with you. We should probably start there, then. 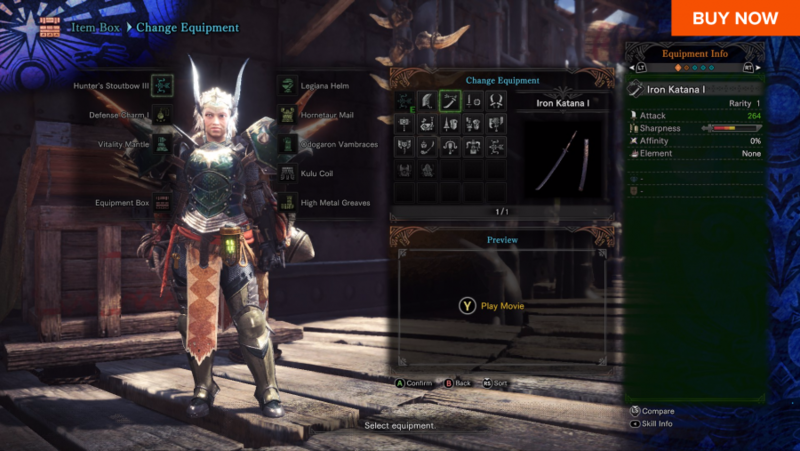 Nothing is more vital in Monster Hunter: World than picking the right weapon for you. Thankfully, you get handed the starting model of every weapon type in the game after you get through the tutorial. Just go to the housekeeper in your private quarters and take those weapons for a spin in the training ground. Take the time to see which weapon you like the feel of and try to experiment with combos. This is important as you’ll want to stick with one weapon for the majority of the game – improving its stats and learning how to be most effective with it. There’s a whole range of weapons from huge lumbering swords to nimble blades and various ranged types, so give at least everything a go once. Preparation is key to any successful hunt and that means bringing the right supplies for the job. Health potions and antidotes will keep you alive while items like rations and might seeds can boost your stamina and attack. These stats boosting items will always give you an edge in battle so don’t forget to use them. There are also bombs and traps that will come in handy during certain missions, as well as various ammo types you can take, all of which work better against certain monsters. Do your research and don’t go unprepared. 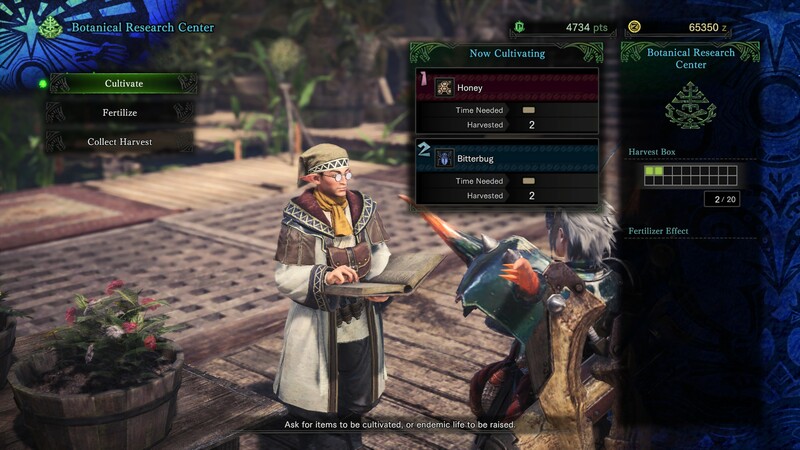 Pay attention as you progress, too, as you’ll find new ingredients unlock recipes, which will let you craft more powerful versions of existing items. Just as important as managing your supplies is having a meal before a hunt. 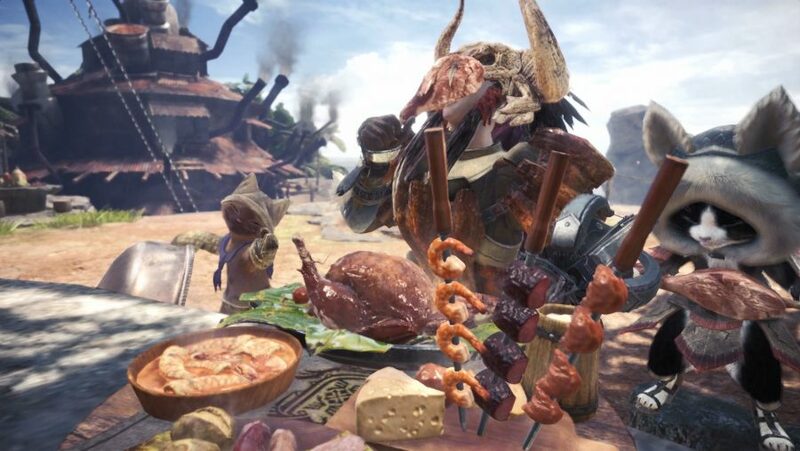 Eating at a camp is always an option, but eating in the main hub of Astera will give you extra bonuses. Choose the right meal for the job: do you need health boosts, extra elemental resistance, or something else? If you have them, meal vouchers can be used for free grub and will give any online players in your session a free meal too. 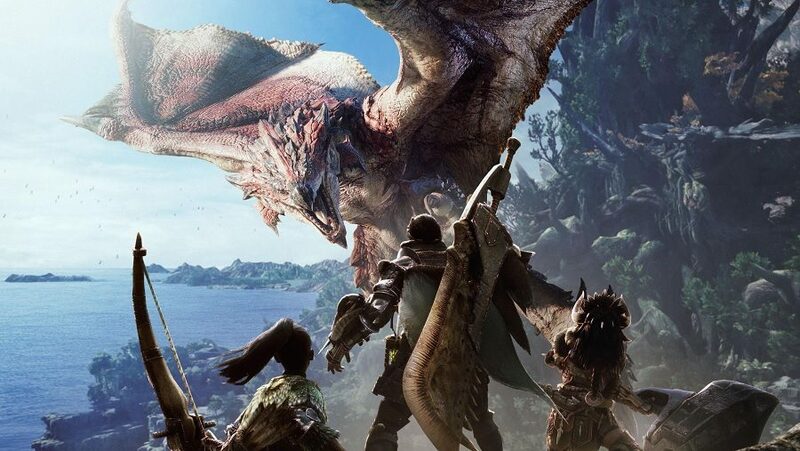 Monster Hunter: World is one of the finest action-RPGs made and a rich co-op title. But is it worth the investment on PC if you've already played it on one of the consoles? Keeping up that supply of items is going to require lots of ingredients. You’ll do plenty of gathering while on hunts but it’s worth taking expeditions between them to find special plants and bugs to bolster your inventory. Eventually you’ll unlock a garden, accessed via the Chief Botanist, where you can grow unlocked ingredients and use special fertilisers to increase the number you’ll cultivate when you check in between quests. Make sure you do check in, too, as that storage box will fill up fast and no more ingredients can be grown in it until you harvest them. Besides your weapon, perhaps the most useful tool you have is the slinger. You can load it with various ammo types from stones picked up around the world to special bugs. Sometimes the slinger is used to distract a monster or get its attention, but certain types of ammo can do much more, like the flash pods that blind enemies. Other slinger items can prevent monsters from doing elemental attacks and, should you ever be approached by an unwelcome monster, bear in mind that dung pods will let you chase them away. Who wouldn’t run away from someone throwing poop around? Stones can also be used with the environment to trigger hanging boulders that can fall on top of unsuspecting monsters, doing massive damage. 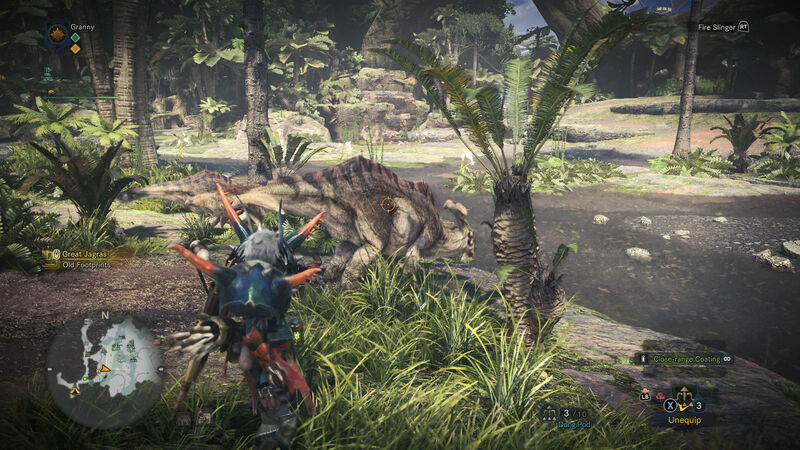 Don’t forget to use your slinger as it can make tackling even the toughest monster a lot easier. While it can seem sensible and straightforward to keep hitting a monster until it dies, in truth, capturing them alive is not only easier but will bag you more rewards from a hunt. To do that you’ll first need some traps. 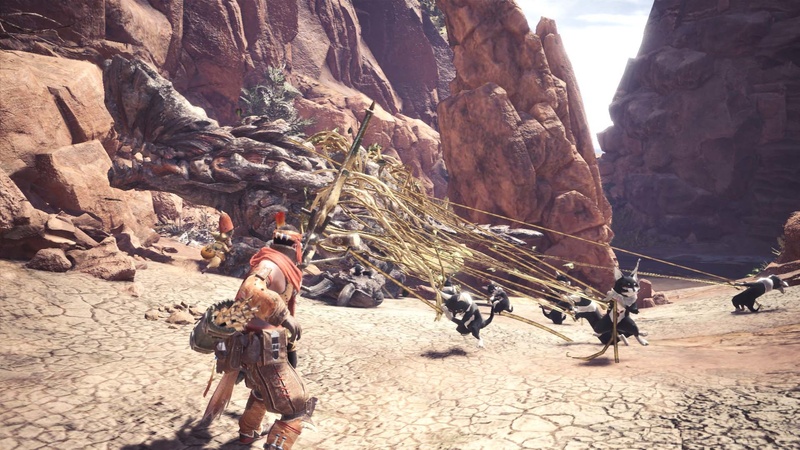 Shock traps are easy to build as they require only a trap tool – purchased from the supplier in Astera – and a thunderbug, which can be found all over the game’s first area, the Ancient Forest. You’ll also need tranq bombs, which are a little trickier to make, requiring parashrooms and sleep herb. Though, again, both of these ingredients can be found in the Ancient Forest. Then all you need to do is wear the monster down until it retreats to its nest where you can wait for it to go to sleep and then place your shock trap right next to it. Wake it up and lure it into the trap to stun it, then just hit it with the tranq bombs (two should be enough) and you’ll have captured it alive. Enjoy those extra rewards. It’s all too easy to get lured in by the next big hunt in Monster Hunter: World. But take your time, don’t rush, as it’s worth completing optional quests. You can obtain them by talking to NPCs around Astera but the important ones will come from the Meowscular Chef and Chief Botanist. Completing their quests will upgrade their respective facilities and allow you to get better meals or grow more ingredients at once. Both are vital to your long-term success. Between hunts you’ll want to make sure you go on a few expeditions into the various areas in the game world and seek out the Grimalkynes – native cat-like creatures. Finding them requires you to follow a trail of doodles until you reach their camp. Once there, you can befriend them and earn a new tool for your palico. They can also help out during hunts by ensnaring a monster in vines so it cannot move, giving you free hits. 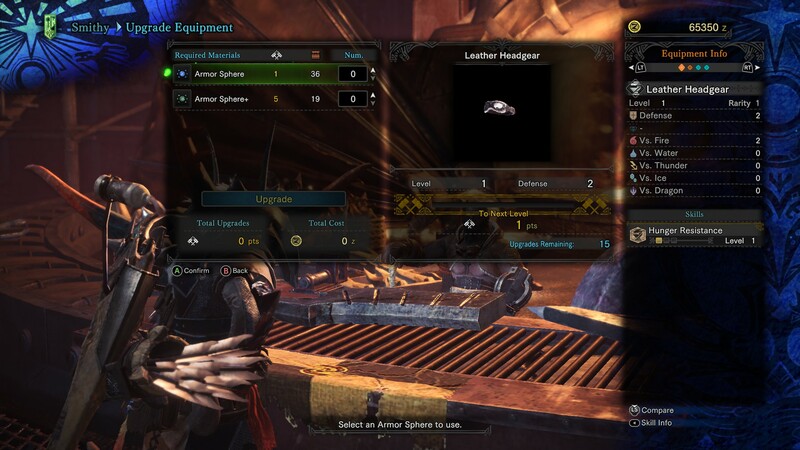 At the end of some Monster Hunter: World missions, and after successfully completing bounties at the resource centre, you’ll be given armour spheres. These will allow you to upgrade your armour but don’t use them right away. During low rank you’ll go through new armour rapidly so don’t waste your spheres on something you’re not going to keep around for long. Instead, hang on to the spheres and build yourself a decent stockpile of them. When you hit high rank, you’ll then have plenty of them to upgrade your armour of choice.